Feed Me! ∙ Family Tree ∙ Yours? Log In to edit. Want one, too? Join for free! 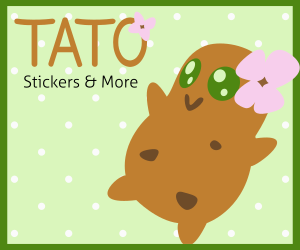 Twitter @tamaNOTchi ∙ Merch on Society6!